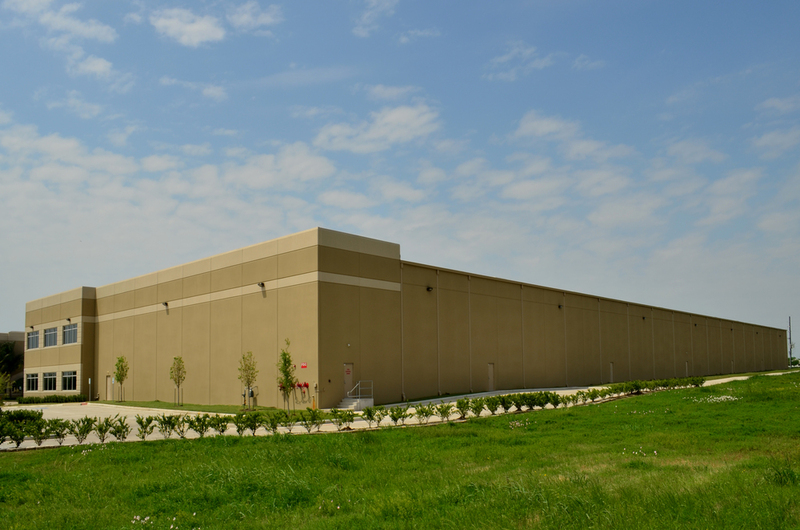 The 100,000 square foot tilt-wall warehouse allows Unique Industrial the flexibility to provide their clients with best service possible. This was a design build project headed by Johnny Tarius with the August Companies. This project was designed and managed by Oscar Valdez working at Haynes Whaley Associates. 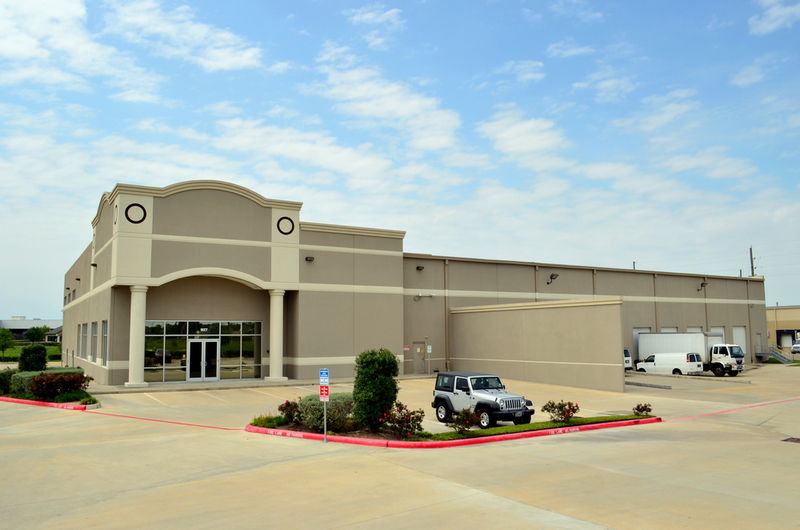 At Sunrise Natural Foods the 30,000 square foot tilt-wall warehouse has given the company the space they require to operate efficiently. This was a design build project headed by Johnny Tarius with the August Companies. 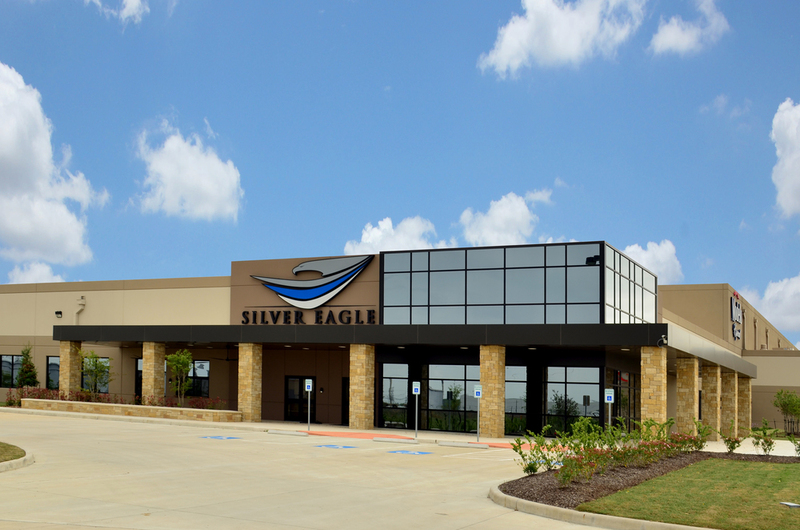 The distribution center and warehouse for Silver Eagle in Pasadena consists of 275,000 square feet warehouse, 35,000 square feet office and admin space as well as two separate buildings for truck wash and repair. The panels in the warehouse were designed as sandwiched panels that consist of one layer of rigid insulation between two layers of concrete. The architect of record was Chesney Morales & Associates, Malcom Chesney principal.